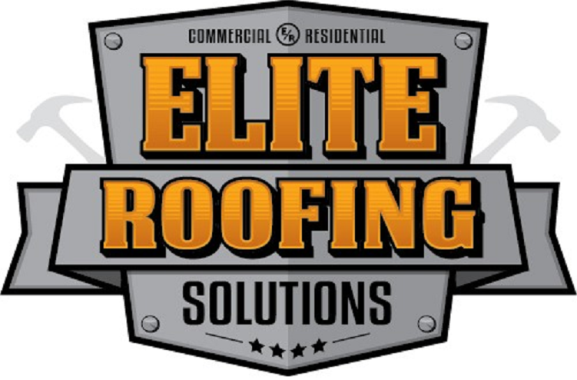 Elite Roofing Solutions is who you should call for affordable, superior quality services such as re-roofing, installation, new construction and repair in Grand Prairie TX. Let us boost your neighborhood’s curb appeal and your home’s value with a new roof or repair in Grand Prairie, population 175,000. Your community’s name means “Big Grassland” and for good reason! Our team is here to help with all your roofing needs. We are reputable, honest and affordable, whether you need roof repair or insurance adjustment assistance. We take care of all your commercial and residential roofing in Grand Prairie TX, so schedule an appointment with our team today. We can come out to your home for an inspection and estimate, and answer any questions you may have about roof repair in Spring TX and beyond. As GAF Master Elite contractors, we are the best in the business. That means we adhere to a high level of training and skill, plus we use only proven materials made by the best manufacturers. 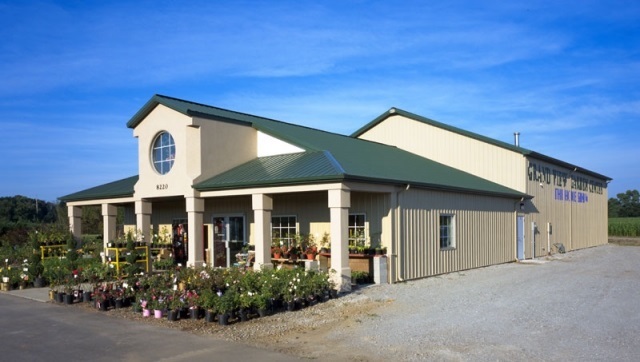 Our long-lasting warranties when it comes to commercial and residential roofing in Grand Prairie TX will give you peace of mind. To get a free, no-obligation estimate for comprehensive roof services in Grand Prairie TX, contact Elite Roofing Solutions at 877-ELITE-13. We are proud of our long track record of excellence handling multiple projects at numerous locations throughout Texas.